When is a Domestic EPC required? 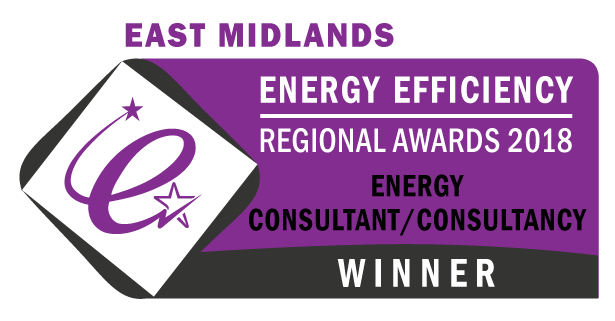 A Domestic Energy Performance Certificate (commonly called an EPC) is required when you build, rent or sell a residential property. You must order an EPC for potential buyers and tenants before you market your property to sell or rent. 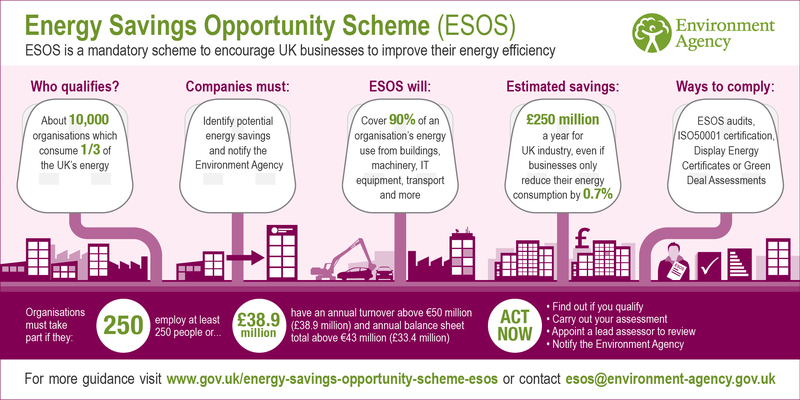 An EPC may also be required to take advantage of certain schemes. One common example is to claim feed-in tariff (FIT) payments. In Scotland, you must also display the EPC somewhere in the property, e.g. in the meter cupboard or next to the boiler. Some buildings don’t need an EPC however these regulations have been devolved and so different rules apply in different administrations. Here at Rowley’s Commercial Energy Assessment we’re not in the business of selling you our services unnecessarily. If you need advice please contact us and we will do our best to help with your specific circumstances. 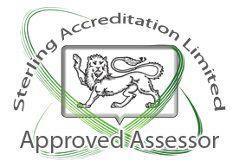 As we also deal with commercial assessments we can also assist if you require a Non-Domestic EPC instead. Caution: Do not rely on an exemption without taking specialist advice. Many of these exemptions have specific definitions which are not as obvious as they first seem and the consequences of getting it wrong can be significant! Do I have to follow the EPC recommendations? → ← What is a Domestic EPC? How long is it valid?